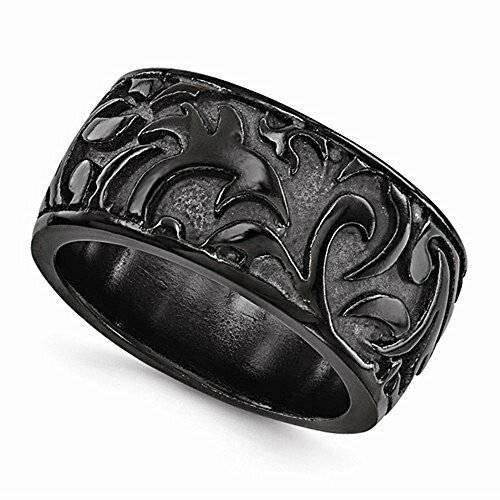 Edward Mirell is a line of premium contemporary metal jewelry for men and women featuring a large assortment of wedding bands in titanium, Black TiTM, and TimokuTM. Some pieces in this collection are accented with sterling silver, gold, diamonds, and other gemstones for added impact. If you have any questions about this product by Edward Mirell, contact us by completing and submitting the form below. If you are looking for a specif part number, please include it with your message.